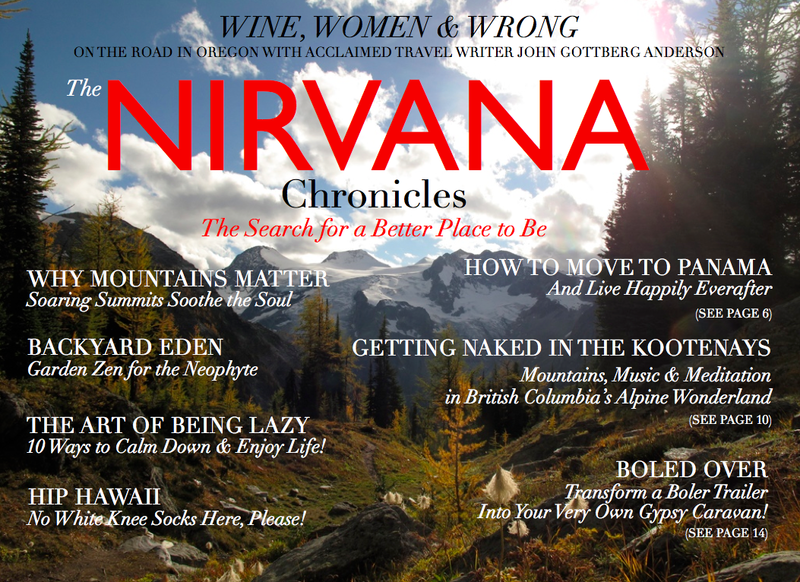 The Nirvana Chronicles – a new electronic magazine for folks who long for a better life! There’s not a lot of good news out there these days. From global economic woes to Middle East meltdown, it’s easy to reach the conclusion we’re all headed for hell in a handbasket. Ah, but wait a minute. Luckily, all is not gloom & doom. There’s plenty to celebrate in this life, too, from a granddaughter’s birthday to a mountain sunset; from a fabulous meal with good friends, to the gentle touch of a lover. The list is a long one, a fact often forgotten by most of us as we trudge glumly through another day of toil and trouble. Enter The Nirvana Chronicles. A new electronic magazine, slated soon for launch for all those folks with iPads, iPhones, Kindles, and Android devices who are hungry for some uplifting, inspirational, silly, motivational, happy news for a change! Help me spread a little joy! OK, that’s nice. But why am I telling you this now, when the first issue isn’t ready yet? Because I’m looking for contributors. I’m looking for written submissions (you don’t have to be a pro, you just need to have something compelling/moving/fun/witty/inspirational to say), as well as terrific photos, videos, and audio (spoken word or music) for possible inclusion in Nirvana. Your content can range from the deeply personal to the sweepingly general. It could consist of a short poem or a long article, a single snapshot or a photo essay, a 30-second video clip or a movie-length blockbuster, a live narration of you scaling your first mountain, or a version of you & your family sitting around a campfire singing Michael Row Your Boat Ashore! The idea here is to create an online publication that people will flock to – because it’ll be intriguing, uplifting, informative, fun, and beautiful. The perfect antidote for the avalanche of grimness we’re constantly subjected to by “normal” media. It’ll also be cheap – we haven’t fixed the monthly subscription price yet, but it will be less than $5. So here’s your chance to be published, and to help make the world a slightly better place at the same time. What a great combo, right? Participating won’t make you rich – I can’t pay anyone for their submission – but it could help you out on the fame front! Seriously. One of the cool things about Nirvana is that its format will allow us to link to and/or promote you, your cause, your business, your latest project, whatever, tastefully embedded in your article/essay/caption. One more terrific way to let the world know what you’re up to. Interested? Then all you have to do is drop me a line and say so. 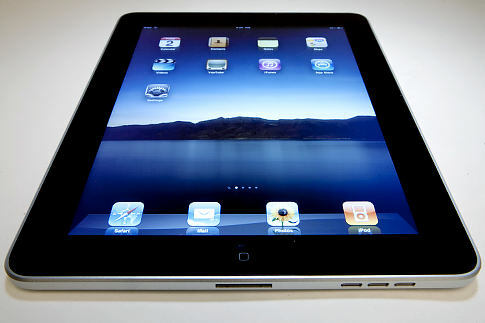 You can email me directly, at: randy@netidea.com. 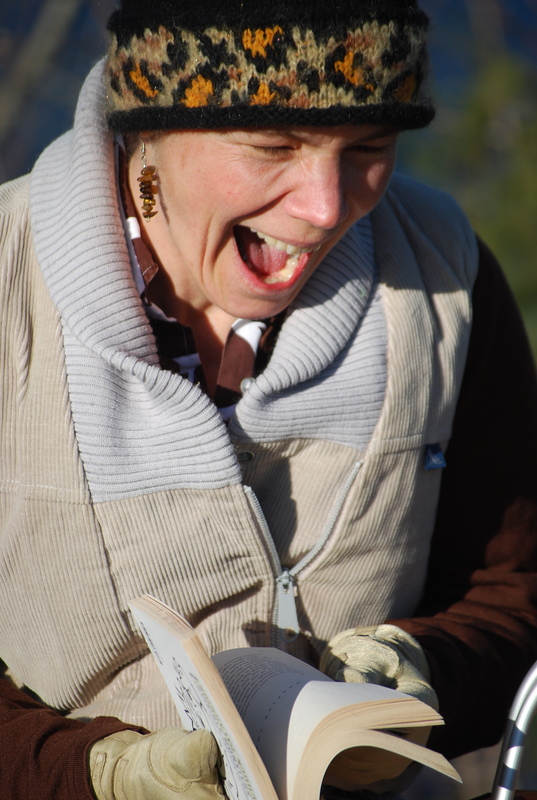 Or if you prefer to chat, give me a call, at (503) 545-8930. If you have an idea for a contribution, tell me about it. If you have some questions, fire away. This is about as simple an opportunity as is ever likely to come your way to see yourself published in a well-designed, professionally published magazine, 21st century style. Just do it! And while you’re at it, spread the news to all your friends & family. Happiness does, after all, as Donavan reminded us back in the Sixties, tun in a circular motion. Together we can make The Nirvana Chronicles rock our world, and spread a little joy & hope in the process. I look forward t hearing from you! Previous Good Health — here’s to yours!